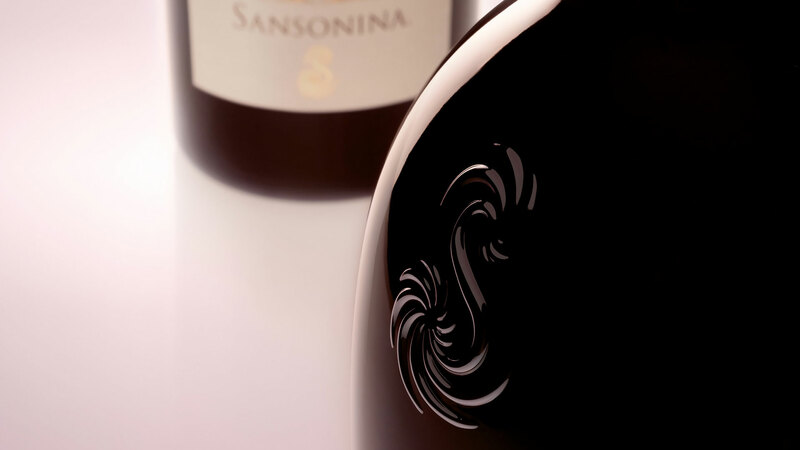 From the outset, the precise objective of the producer was to affirm an immediately recognisable identity, with a high position on the market. 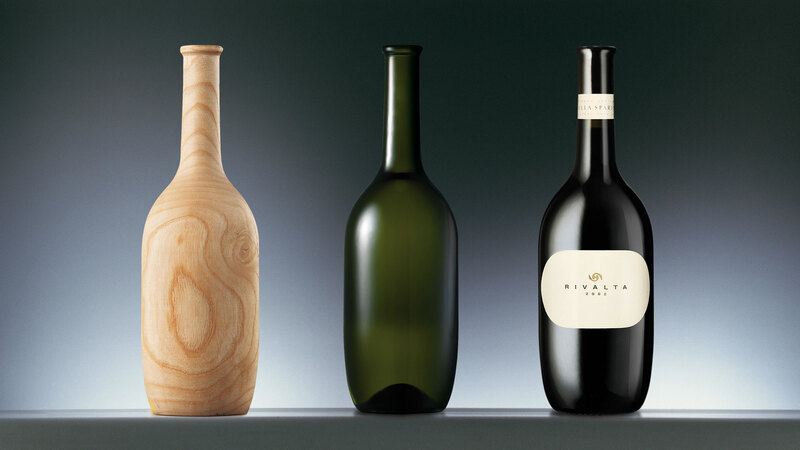 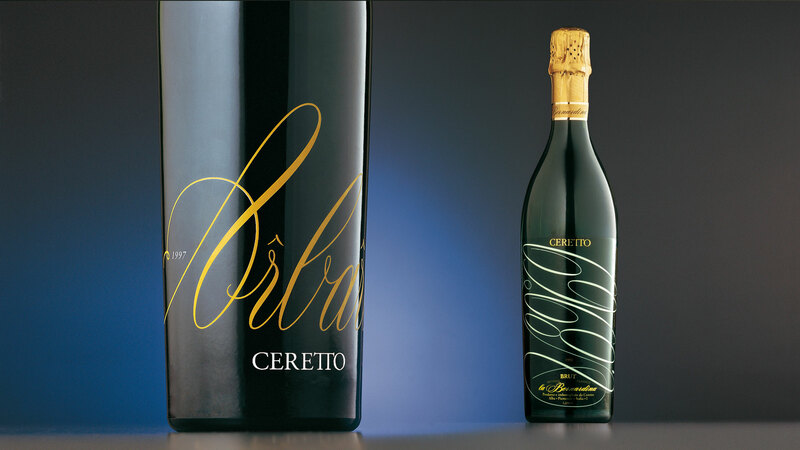 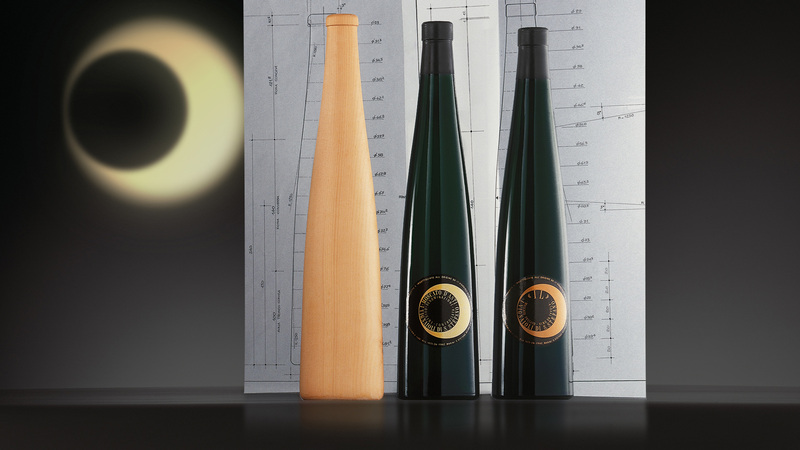 For this reason, we thought of a bottle that, thanks to the generous proportions of the ‘body’, improved the evolution of the wine (it is known that the ideal shape for the conservation and ageing of wine is spherical). 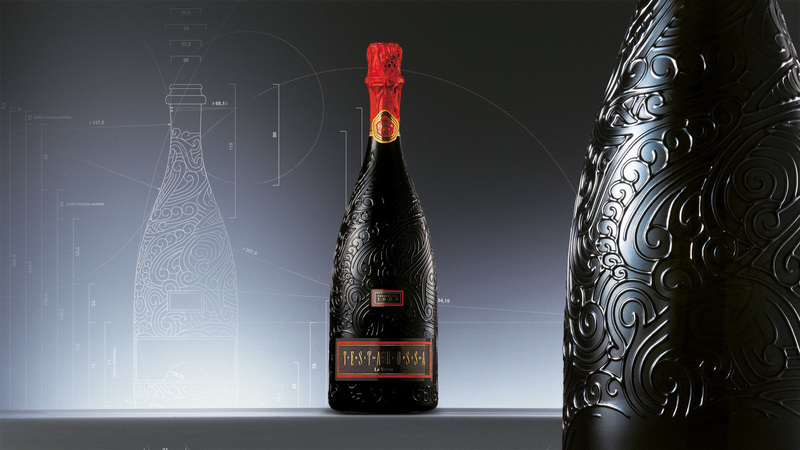 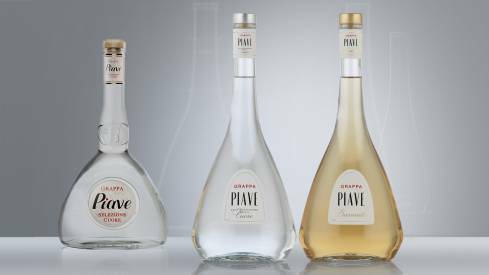 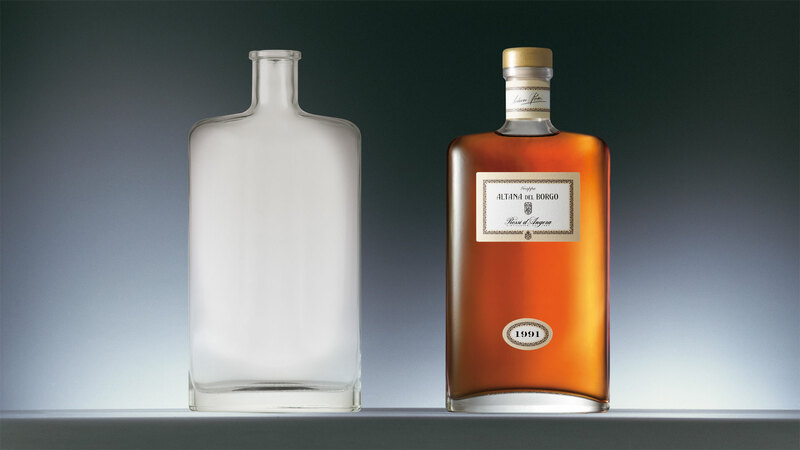 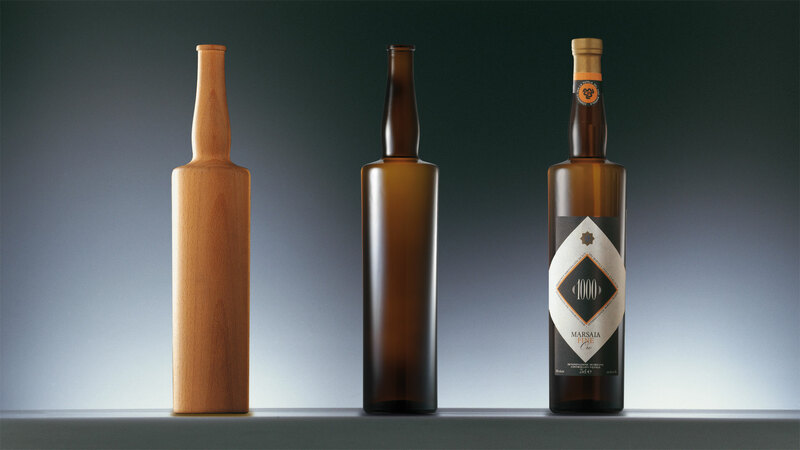 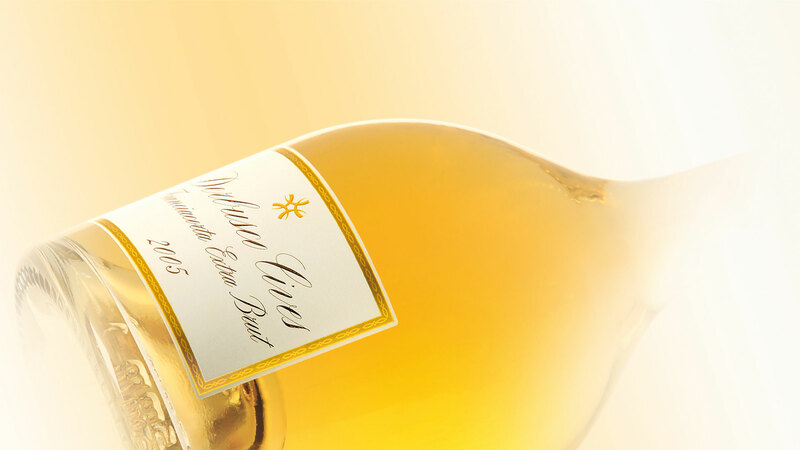 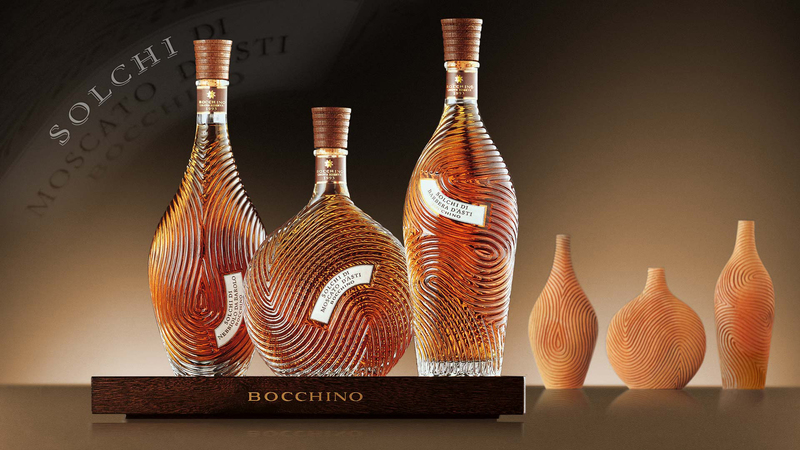 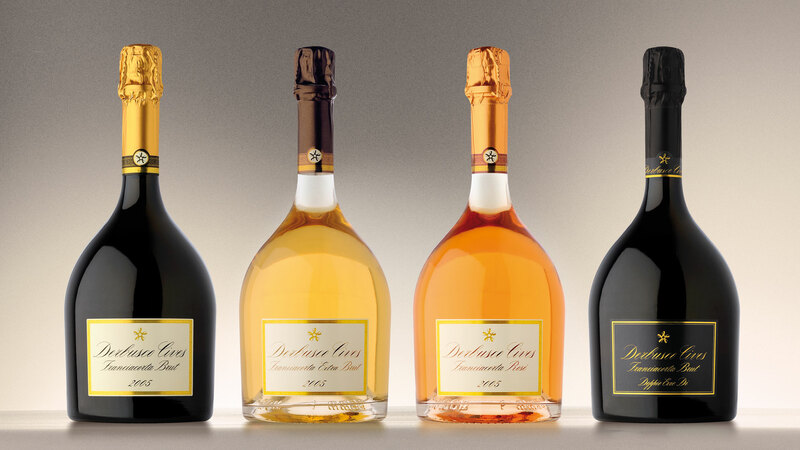 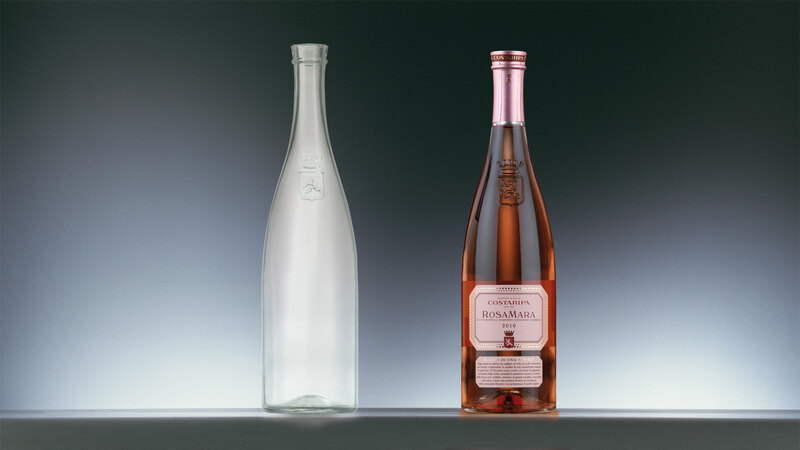 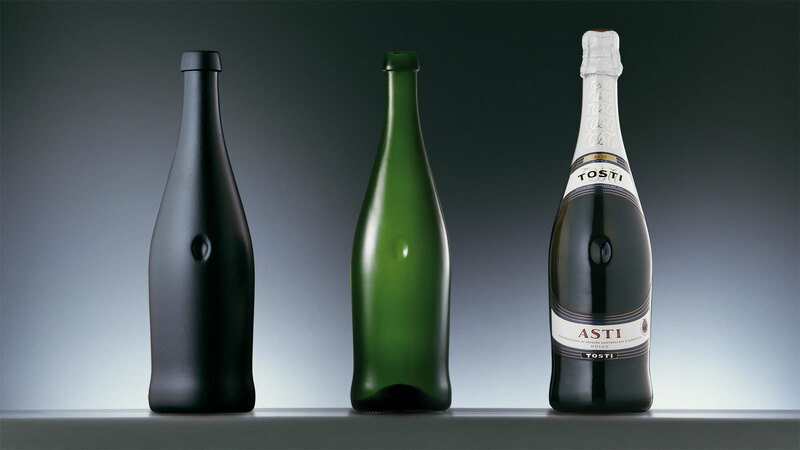 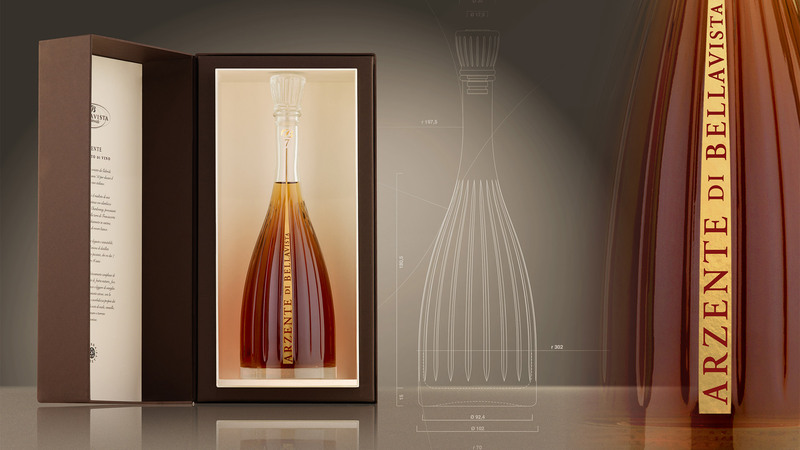 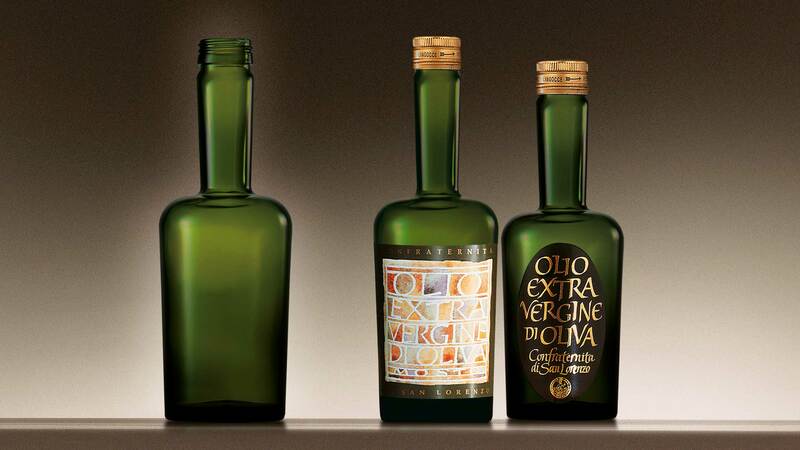 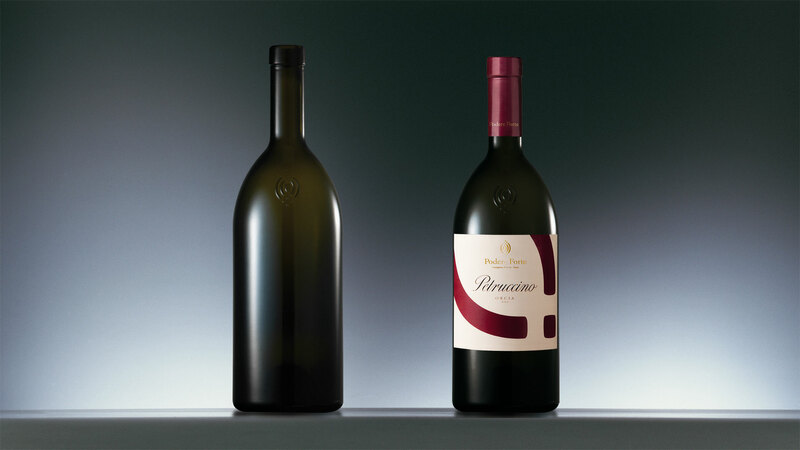 This characteristic decisively influenced the profile of the bottle, becoming a strongly distinctive element, which expresses the great prestige of its contents.